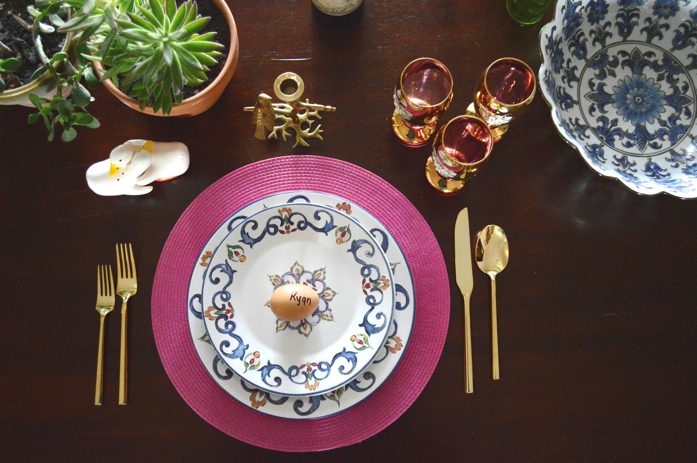 Design Addict Mom: Our Nature Inspired Easter Table. 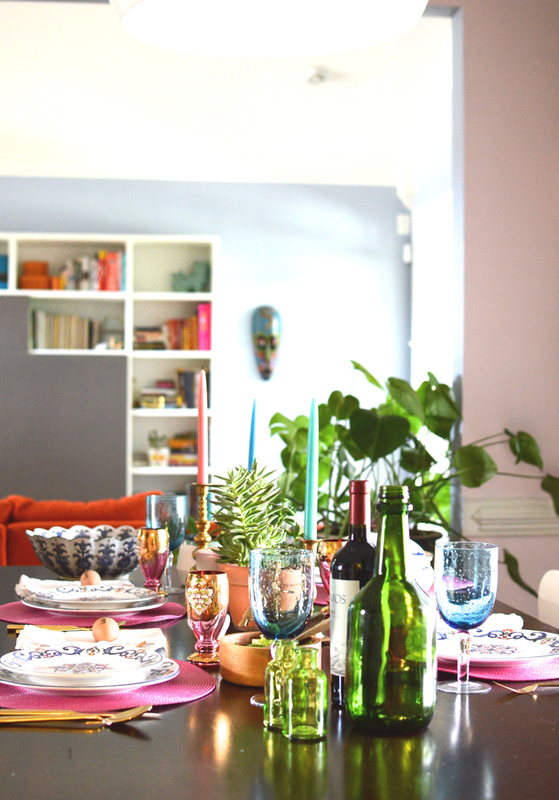 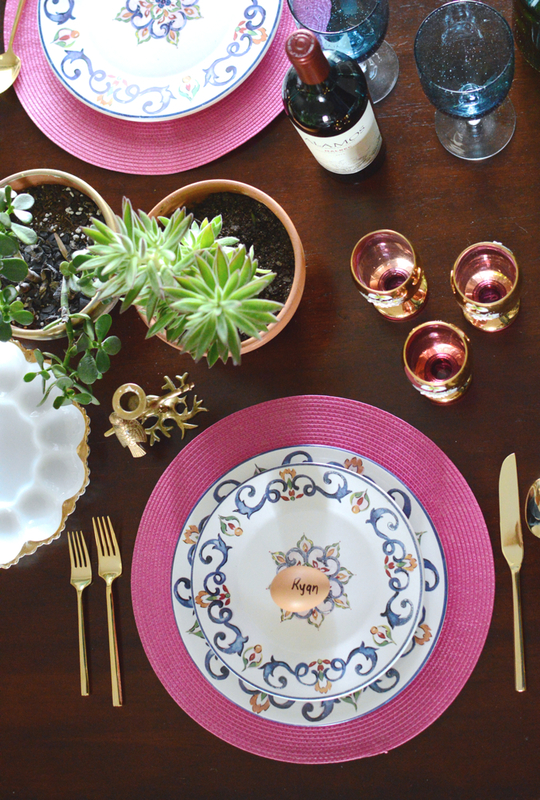 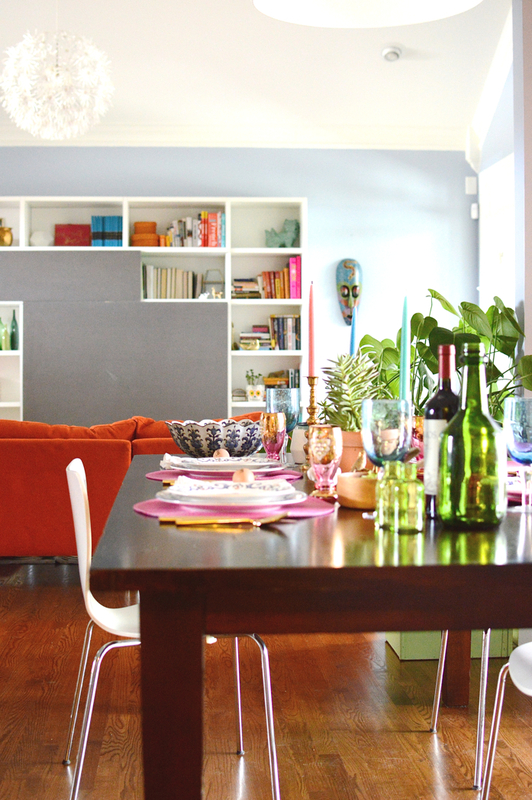 It all looks so beautiful - love your china and the pretty color and succulents! 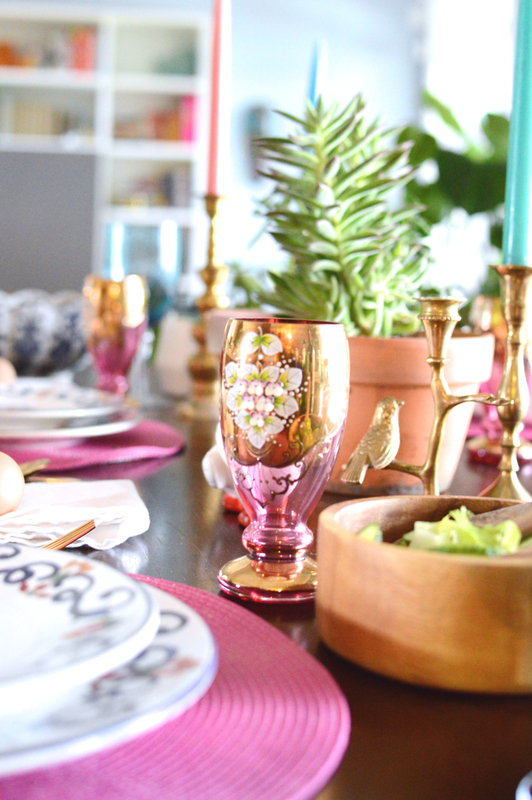 Hope you all a have a wonderful Easter!